Telefónica del Sur is a telecommunications branch of Grupo GTD in Chile, providing services for the southern part of the country. Telefónica del Sur stands out as a technological pioneer, offering customized solutions for telecommunications networks. 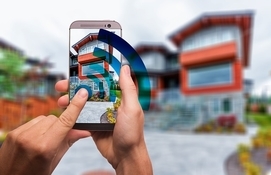 They were the first to offer direct national dialing, implementation of call identifiers, digital television, and ADSL broadband in cities outside of Santiago. Telefónica del Sur uses PostgreSQL as a database for multiple platforms and have implemented Postgres-BDR (Bi-Directional Replication for PostgreSQL) for efficient multi-master replication in geographically distributed telecommunication networks. 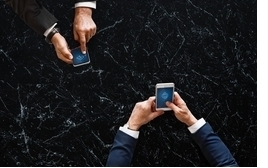 Telefónica del Sur focuses on user-oriented products and services where a small number of products are aimed at millions of users, leading to a variety of data management challenges. Having a high performing, distributed database across various locations was needed for increased availability and efficient management of data. 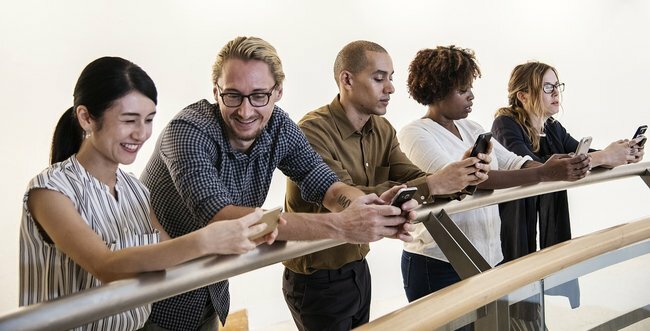 It was crucial for Telefónica del Sur to ensure the network stays up and running at all times, and that customers receive uninterrupted service where they can always have access to updated data. A high availability application architecture working with Multi-master replication for a distributed cluster would ensure round-the-clock system availability, tolerant of node failure. Postgres-BDR is a ground-breaking multi-master replication tool for PostgreSQL databases. In the complex environment of replication, BDR achieves efficiency and accuracy, ensuring very high availability of all nodes in a geographically distributed cluster. Telefónica del Sur currently runs several BDR clusters in Chile, stretching from Santiago to Coyhaique. Their largest BDR cluster consists of 28 nodes, and is used for efficient management of their phone number portability database. 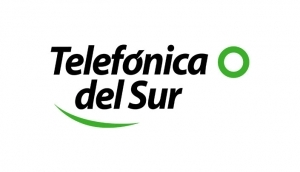 It was of paramount importance to Telefónica del Sur to offer high-quality and uninterrupted services, and that was made possible through the implementation of Postgres-BDR. At the time of this writing, they had not faced any data loss or service interruption, even during the most challenging situations.